Home Brand Culture Skin care meets Technology, what a TWIST! 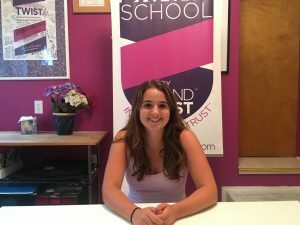 This entry welcomes a guest blogger, 2018 summer intern Alexa Reith. Going through the teenage years is hard enough but having to deal with acne makes it 100 times worse. It is a known fact that at least 85% of teenagers struggle with acne. It is also a known fact that no teenager wants acne! 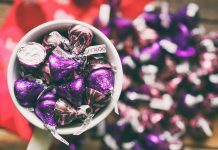 There are many products on the market that promise amazing results, but unfortunately most don’t deliver. The skin care aisle is full of a variety of acne treatments: Cleansers, toners, spot treatments, face masks, and moisturizers, just to name a few. While some may be focused on teens, most of them are general, not designed for a person’s particular skin type. 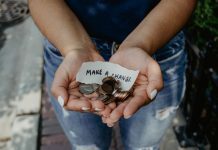 All these products leave teens asking the same question: Which product will work for me…and can I afford it? I found a simple answer to this question and uncovered an interesting TWIST in the process. The product is: Curology. Curology is a both an affordable acne treatment AND it’s specially designed for your skin. The company TWISTs personalized skin care with technology. You sign up on the website, curology.com, and send in a picture of your face. 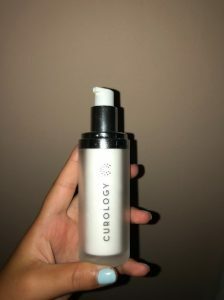 Curology then creates a specially designed formula designed to work on your skin, and the cream is shipped to your house in a branded bottle. In another fantastic brand TWIST, it comes in a personalized package that reminds you that this isn’t your generic acne treatment. To top off the experience, Curology makes dermatologists available online in case a customer has any questions. Skin care meets Technology, what a TWIST! This is Gloria’s skin before (left) and after (right). As you can see Curology worked wonders for her. At $30 every two months, this is a treatment that even a cash strapped teen can afford. By TWISTing a tailored experience with technology and personalized branding, Curology shines in a crowded market! 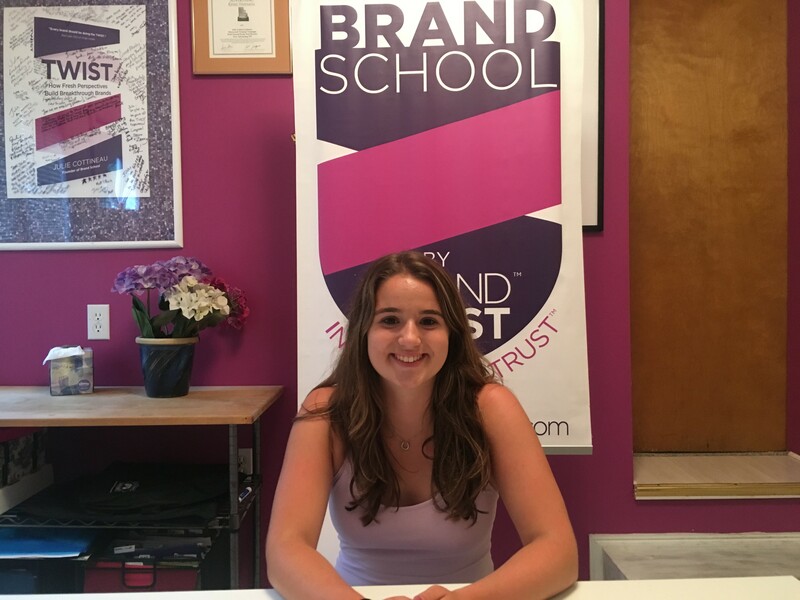 Alexa Reith is a senior in High School in Westchester NY, and served as BrandTwist’s summer intern in 2018. She plans on majoring in marketing in college. 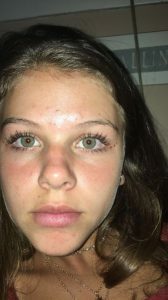 She enjoys playing basketball, cooking, and spending time with family and friends!